Festivals are an important part of our tradition. These colorful events are celebrated for the glorification of Krishna in his different forms and incarnations. Lord Chaitanya appeared in 1486. Even in His childhood He was renowned as a great saint. Moreover, after renouncing the world at age 24 He traveled throughout India to teach the forgotten essence of the ancient Vedic wisdom. He began a revolution in spiritual consciousness by inaugurating the chanting of the maha-mantra: Hare Krishna, Hare Krishna, Krishna Krishna, Hare Hare/ Hare Rama, Hare Rama, Rama Rama, Hare Hare. He predicted that this mantra would spread to every town and village. He is known as the covered incarnation of the Supreme Personality of Godhead, Krishna, because He appeared as the Lord’s devotee, teaching everyone to develop love of God. 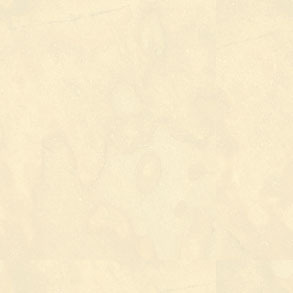 Lord Chaitanya wrote the Shikshastakam, eight verses glorifying the chanting of the Lord’s holy names. He left this world in 1534. Krishna descended into this world as Sri Chaitanya Mahaprabhu to distribute love of Godhead. He also gave the sublime process to achieve this aim - the chanting of the Hare Krishna maha-mantra. 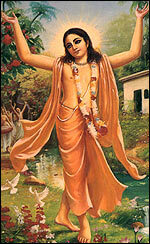 His appearance day is one of the most important days of the year for Gaudiya-Vaishnavas (followers of Lord Chaitanya). Therefore we celebrate this day with a grand festival. Srivas Pandit was a member of the Pancha-tattva, consisting of Lord Chaitanya Mahaprabhu and His four immediate expansions and energies. Every night, Lord Chaitanya and His associates would chant the names of Krishna and dance in Srivas Pandit's house. Srivas Pandit never made any effort to support himself or his dependents. 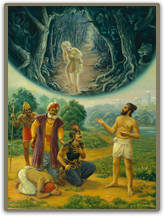 Because of his full dedication to Lord Chaitanya and His mission, Lord Chaitanya provided for all his needs. On this day we celebrate the birth of Lord Rama, son of the King Dasharatha of Ayodhya. 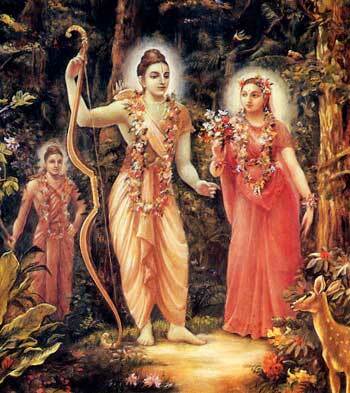 Rama is one of the principal incarnations of Krishna and therefore one of His most worshipable forms for Vaishnavas. The purpose of Lord Rama's advent is to attract us conditioned souls to the timeless, transcendental path of Bhakti-yoga, devotional service, and to establish the principles of religion, morality and righteousness. By reading the Lord's pastimes in the Srimad-Bhagavatam or Ramayana, and by hearing of His exceptional prowess, even the unsophisticated soul becomes drawn to the blissful security of genuine spiritual life.